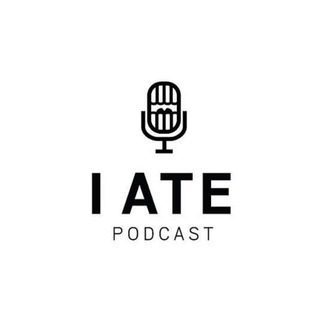 On this episode of the I ATE PODCAST (Season 4) we sit down with Jerrod Storm owner of the Imperial Valley Kayak Club as he introduces the business of the art gallery. Jerrod discusses current and past exhibits he has held at the Kayak Club for local visual artist and creatives. 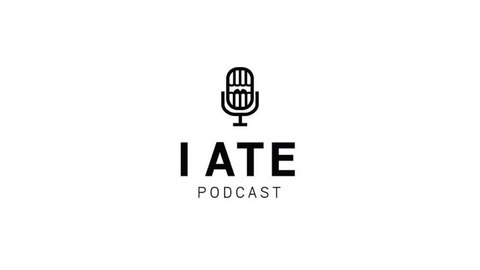 Listen as we talk about topics about the upbringing and life on Main Street in El Centro California.